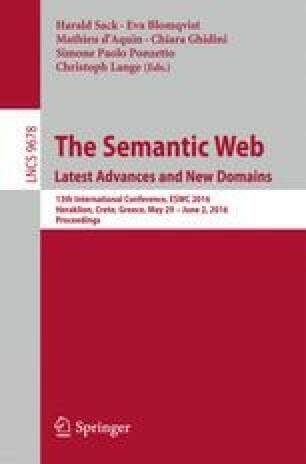 This paper presents the WarSampo system for publishing collections of heterogeneous, distributed data about the Second World War on the Semantic Web. WarSampo is based on harmonizing massive datasets using event-based modeling, which makes it possible to enrich datasets semantically with each others’ contents. WarSampo has two components: First, a Linked Open Data (LOD) service WarSampo Data for Digital Humanities (DH) research and for creating applications related to war history. Second, a semantic WarSampo Portal has been created to test and demonstrate the usability of the data service. The WarSampo Portal allows both historians and laymen to study war history and destinies of their family members in the war from different interlinked perspectives. Published in November 2015, the WarSampo Portal had some 20,000 distinct visitors during the first three days, showing that the public has a great interest in this kind of applications. Jérémie Dutruit created the first RDF version of the casualties data, Jyrki Tiittanen geocoded the Karelian places dataset, Hanna Hyvönen rectified the historical maps on modern ones, Timo Hakala provided the Kansa Taisteli CSV metadata, and Kasper Apajalahti transformed it into RDF. Our work is funded by the Ministry of Education and Culture and Finnish Cultural Foundation. Wikidata Finland project financed rectifying of the historical maps.